We Love This Video & Thought You Would Too. Enjoy! 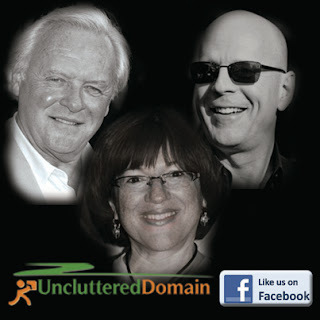 What do Bruce Willis, Anthony Hopkins, and Debbie Ginsberg all have in common? They were all featured on the radio talk show Money for Lunch! 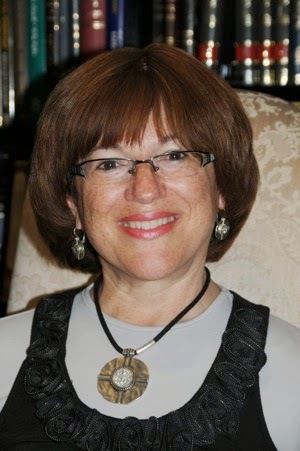 On Wednesday, November 27th , Debbie Ginsberg co-founder and owner of Uncluttered Domain Inc, was interviewed by talk show host Bert Martinez. The radio schmooze discussed Uncluttered Domain’s senior concierge services and how there is a growing need for seniors to be kept organized in their daily affairs. Debbie shared her personal story about how the company got its start working with seniors and why she loves what she does. Click here to listen to the radio show and stayed tuned to our blog to read about our upcoming events, promotions, and latest tips on staying uncluttered! With the Holiday season under way, you can’t help but be caught up in the holiday spirit. From the cooking, the planning, and the gift shopping, you certainly have your hands full. And with all these Holiday parties and Holiday to-do-lists, who has time to worry about keeping the house organized? 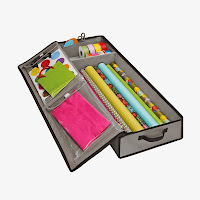 This Holiday season make sure you take the time to give yourself the gift of organization! This may not sound as luxurious as Belgium chocolates or a day at the spa, but when your home is organized your daily activities run smoother and your home will operate stress-free; and what’s a better gift than that?! 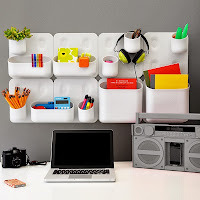 And as you know, the Uncluttered Domain Team is always available to help you get organized when you need us but in the mean time we decided to share with you our top organizing picks from the Container Store to help get you started. The perfect solution to organizing your jewelry without taking up any surface space and without cluttering drawers. Pricey but well worth every penny. 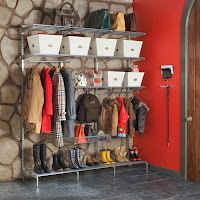 This pick solves the constant problem of clutter all families face from coats, backpacks, and shoes. 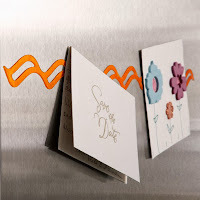 Easy and efficient, these magnetic pockets are so helpful for storing small objects. Perfect for pacifiers or pens by the fridge, this pick is a most have. 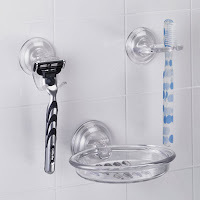 Finally your razor and bar of soap have a place in the shower. No more bars of soap falling off the ledge! 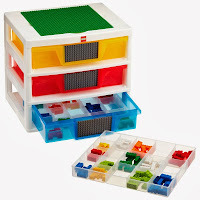 Tired of tripping over LEGOS? The perfect solution that even your kids will love. Hang your kids’ art work without worrying about messing up the walls. This little gadget allows you to cherish life’s moments without clutter. Out Bins- Multi-purpose and so convenient, these tiny bins are easy access and are perfect for holding all those tiny objects you don’t know what to do with. Think buttons, screws, and everything in between. The name says it all. 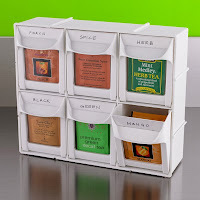 With 23 compartments plus labeling decals, this item will save you from many headaches. 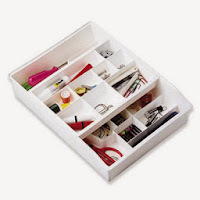 This organizer allows you to store things out of sight and out of mind. Perfect for gift wrapping supplies or even for storing holiday decorations. Can’t find that can of tomatoes? We’ve all been there. 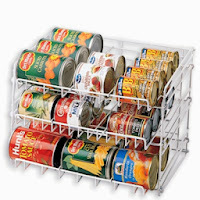 With this can rack you’ll never have that problem again and you’ll be sure to save your pantry some much needed space. So there you have it. Our top ten for our organizing admirers out there. 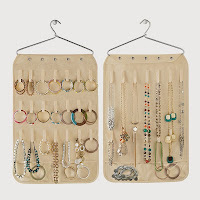 Find these organizing items fun but not for you? Let Uncluttered Domain take you shopping for organizing items that are tailored made for all your organizing needs. 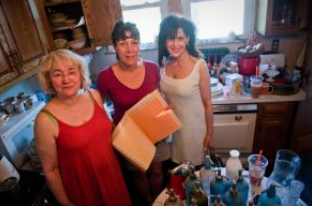 Call us today 855-226-7426 to set up an organizing consult. With Thanksgiving and Chanukah next week, the holiday season is about to begin. If you’re thinking about hosting a holiday party in your home but don’t have the time to get your house in order, let Uncluttered Domain help you. The Uncluttered Domain team is available to organize and stage your home for your holiday parties or family gatherings. We will help you unclutter and optimize the space within your home to accommodate your many guests and visitors. In honor of the holiday season, we are now offering gift certificates for an hour consultation with our organizing experts. This gift certificate has a $125 value and can be used one year up to date. Our organizing services are the perfect gift for you, your family, and friends this holiday season. 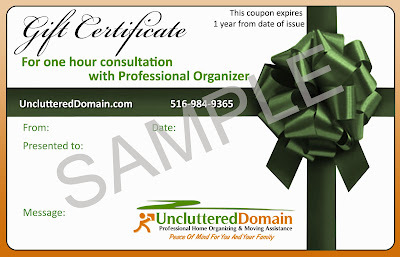 To find out more about our home organizing services or to order a gift certificate, visit our website www.uncluttereddomain.com or call us today for more information 1-855- 2B-ORGANIZED (226-7426). Happy Thanksgiving and Happy Chanukah! No matter how savvy or ahead of the game you may be, it’s easy to sometimes feel overwhelmed by all that’s on your plate. From work to the kids, the parents, the doctors, the dog (or cat), the friends, the house, it’s enough to fill a buffet platter! With all of the responsibilities and to-do-lists hovering over us, it’s no wonder our houses are upside down and completely disorganized. You’d be surprised how many of my clients tell me they feel like their drowning in responsibilities. 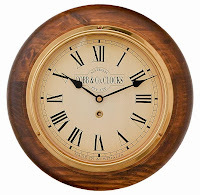 Ask any working mother, empowered business man or executive family manager (stay at home moms), and they’ll be the first to tell you that there is simply just not enough hours in the day. The previous generations before us didn’t have luxuries such as dishwashers and even hot water, so why is it that we are all barely getting by? And with all the time technology is supposed to save us, you’d think we’d be off playing golf at some luxurious country club or something. Of course it’s helpful to do banking online and to be able to email your parents’ doctors during your lunch break, but technology only takes you so far. Your iPad can’t help you organize the clutter in your laundry room or help you prepare for a big move. When our clients come to us they deal with real live people, people who also have busy lives and who understand the nuances that make your world tick. We know first-hand how hard it is to juggle it all and we work hard to juggle it for you. I never get sick of hearing “Debbie, where have you been all my life?” But at first some are hesitant to come to us. They feel silly asking us to help them with life’s every day struggles because they think they should be able to handle it all. In last week’s New York Times, Catherine Rampell focused in on the importance of outsourcing menial everyday tasks in order to free up one’s time. Titled “Outsource Your Way to Success” this article explains why Uncluttered Domain services are needed best. Wise words from a journalist, but the truth is the Uncluttered Domain team has known about this insight for years. Uncluttered Domain was built around this understanding and has worked to ensure quality services for our clients that just can’t be beat. Our organizing experts can handle just about any task you throw at us. 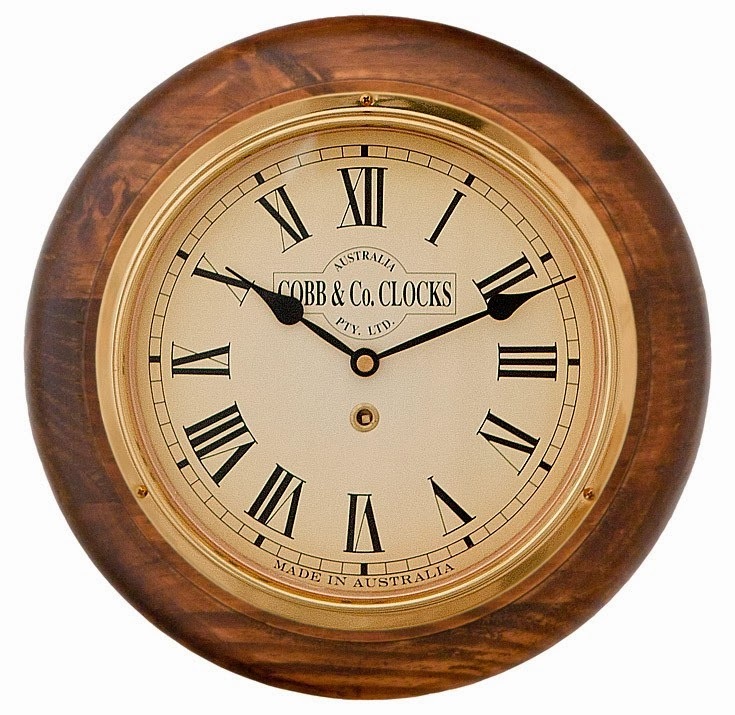 We handle and organize your most valued possessions as if they were our own (and yes, that includes your elderly parents.) And even though no one can take care of your parents like you do, think about how much time you’d save by having someone on your team to help you deal with all their needs. Moving? In desperate need of home organizing? Can’t handle how your house simply just does not function properly? We do all that and more. And the best part is we give you back your time. Let us help you outsource your way to success and most importantly, help you carry that heavy load you’ve been schlepping around. We looking forward to helping you achieve peace of mind! At Uncluttered Domain, our employees are constantly updating their skills and learning new ways to better serve and save money for our clients. This February, Debbie Ginsberg will attend NASMM's (National Association of Senior Move Managers) annual Great Ideas Conference. The conference will give Debbie the opportunity to network with others in the field and investigate new ways to enhance our services. Click here to Learn more about the NASMM Great Ideas Conference. Since we love what we do so much we are always looking for more opportunities to organize. And what a better way then by combining our love for organizing with our love for our community. On Friday, November 15th as part of the Professional Organizers of Long Island Group, The Uncluttered Domain Team will be volunteering alongside colleagues to organize the attic at the Women’s Fund. Professional Organizers Of Long Island (POLI) – is a group of NAPO professional organizers who live in Nassau and Suffolk counties. The Uncluttered Domain team is proud to announce the newest addition to our extended family. 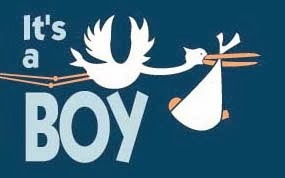 Congratulations to Debbie Ginsberg on the birth of a grandson, Reuven Moshe. We wish you and your family much happiness and joy for many years to come. © Uncluttered Domain Inc. 2013. All rights reserved. Simple theme. Powered by Blogger.